I’m not about to pretend this is a hack, everyone knows this, it’s more of a reminder. 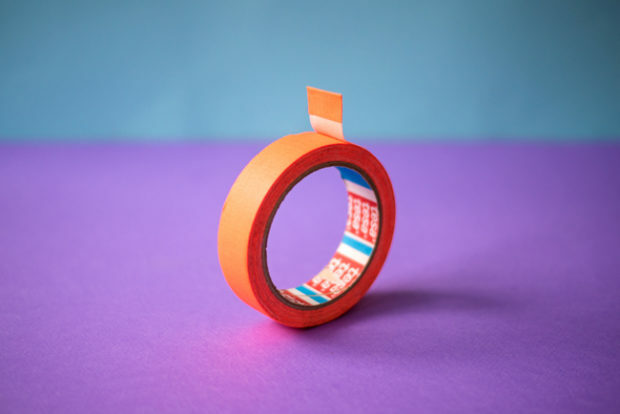 A little forward planning to help you out the next time you’re going to use a roll of tape. Don’t drive yourself potty trying to find the end of the roll, just fold over the end, because you know the next time you need it you’ll be flapping around wrapping whats-his-name’s birthday present on your way out the door to his party, at a soft play centre somewhere you’ve never heard of – and you’re already 15 minutes late. Just me? I don’t think I’m alone here. So do yourself a favour. Fold over the end of the tape the next time you use it.